As anyone who works in the chocolate processing industry knows, making everyone’s favorite treats isn’t always a simple process. To run an effective chocolate mixing operation, you need more than high-quality cocoa beans, you have to be able to rely on high-quality chocolate manufacturing equipment such as an industrial chocolate mixer in your factories. At Arrow Engineering Mixing Products, we’re proud to work alongside industry leaders in the chocolate processing industry, providing them with the powerful mixers they need to make their operation successful. Outlined below is how Arrow Engineering Mixing Products helps make chocolate processing easy and what chocolate processing equipment will be needed. Compared to most materials, the ingredients that go into chocolate are thick and highly viscous. 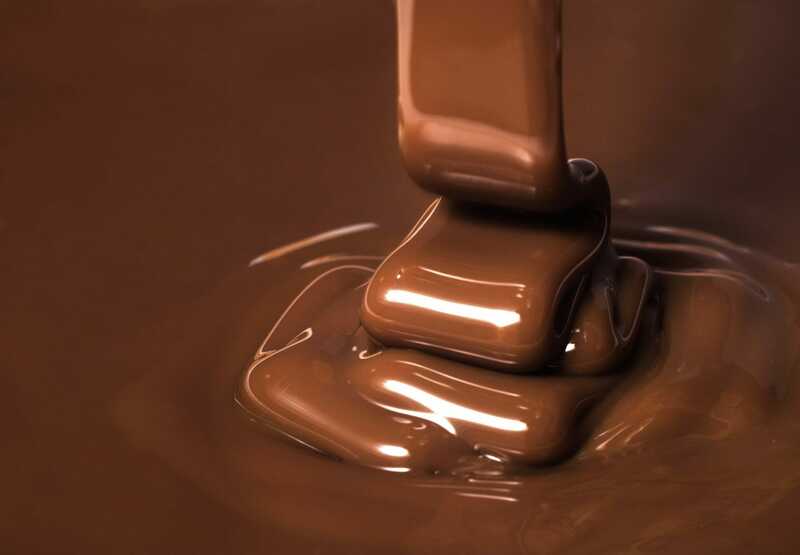 This means that any stainless steel industrial mixing equipment used in the manufacturing of chocolate must be able to generate enough torque to thoroughly mix all of the various ingredients together into delicious chocolate. 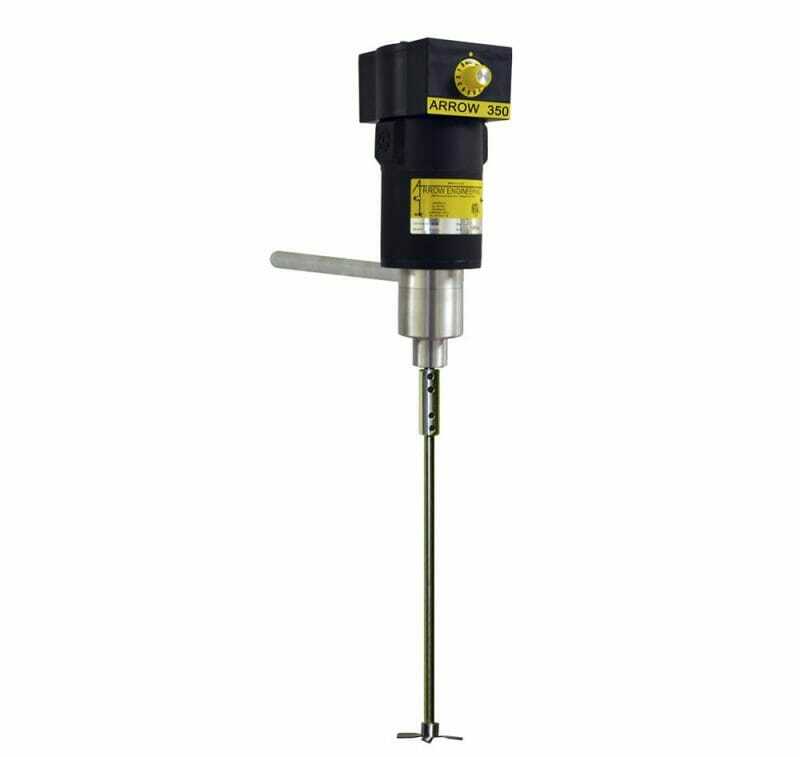 Considering the amount of torque that must be produced, many mixers simply aren’t up to the task. Further complicating the chocolate manufacturing process is the fact that chocolate is often produced in large batches, meaning that an industrial chocolate mixer must be able to mix a large amount of materials at one time. Between these two requirements, any stainless steel industrial mixer used for manufacturing chocolate must be a very powerful mixer. Thankfully, at Arrow Engineering Mixing Products we offer several mixers that are well-suited for the challenge. Model 1200 – Our Model 1200 electric mixer is a heavy-duty mixer that runs at up to 1200 RPM and generates 6.6 in-lbs of torque. This powerful mixer is rated to handle batch sizes up to 100 liters, making it ideal for large batches of chocolate. Model 350 – Able to generate 14.5 in-lbs of torque, the Model 350 electric mixer is one of the most powerful mixers we have available, making it plenty capable of mixing viscous chocolate. 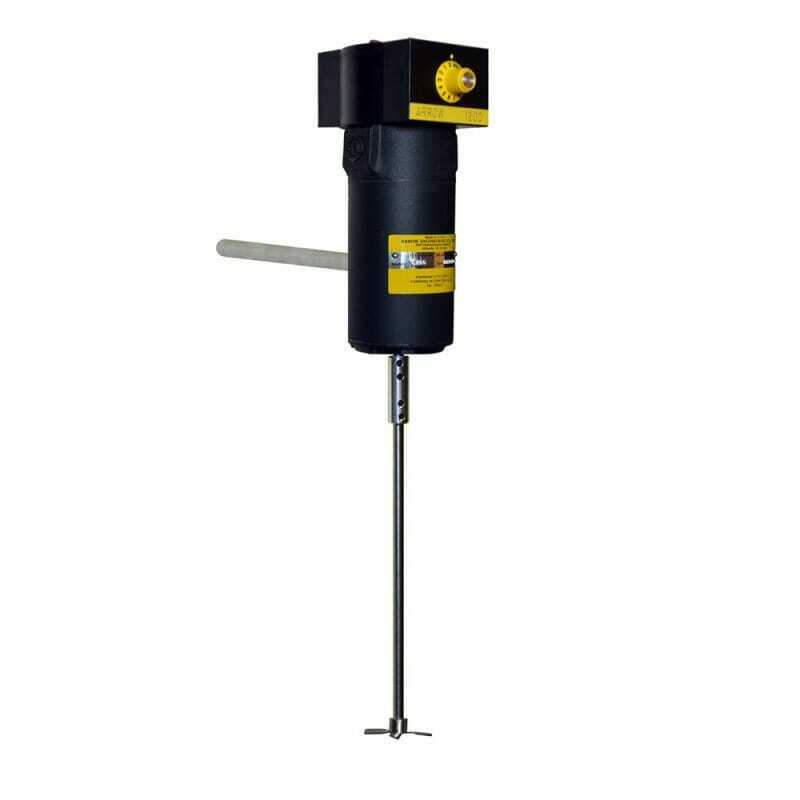 The mixer runs at up to 350 RPM and is capable of handling batch sizes up to 50 liters. 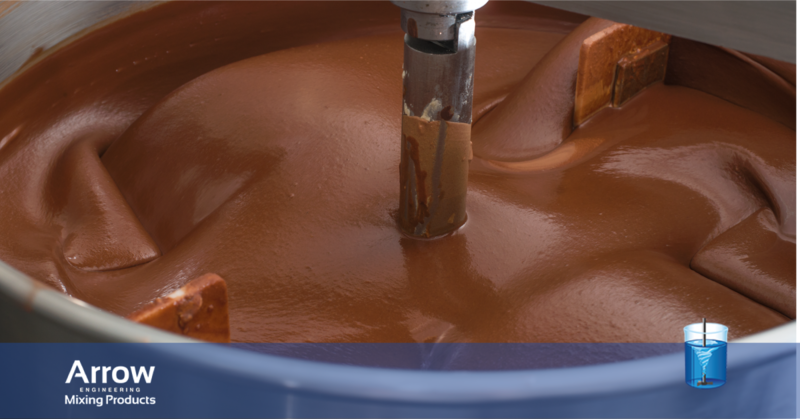 If you are looking for a mixer that will have no problem handling the thickest chocolate mixtures, the Model 350 is an excellent option to consider. 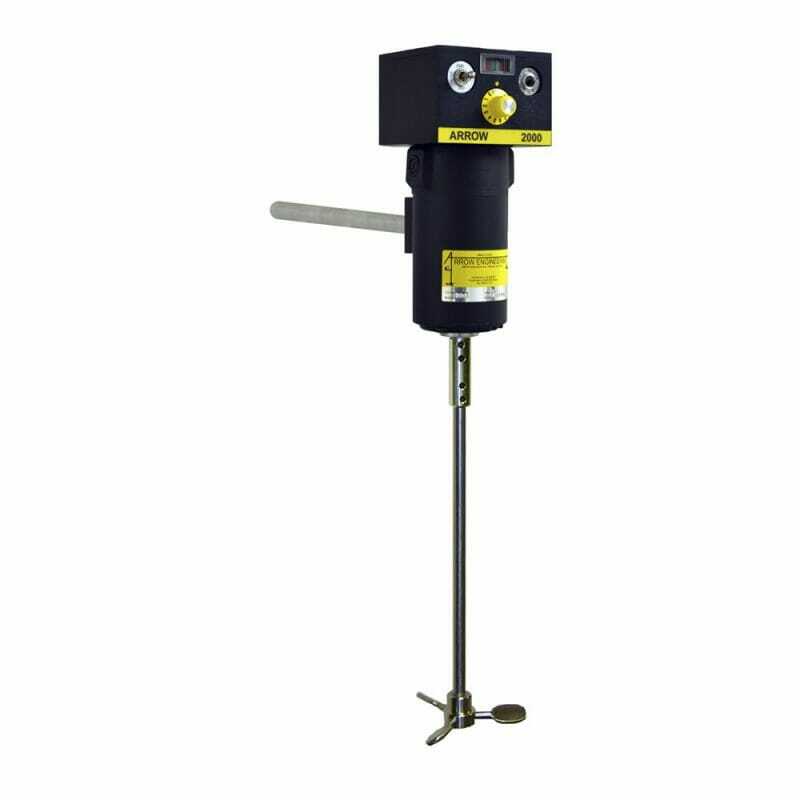 Model 2000 – Our Model 2000 electric mixer is a heavy-duty mixer that generates up to 4.6 in-lbs of torque and runs at up to 2000 RPM. This mixer is able to handle batch sizes of up to 200 liters, making it perfect for operations mixing large amounts of chocolate at one time. When you make use of a powerful stainless steel industrial mixer such as these, you can ensure that you have enough torque to mix materials as viscous as the ingredients in chocolate as well as enough power to handle large batch sizes. In the end, this makes the entire chocolate manufacturing process a much easier endeavor. If you would like to learn more about any of the mixers that we offer at Arrow Engineering Mixing Products or have questions specific to how these mixers can be used in the chocolate processing industry, we invite you to contact us today about your industrial chocolate making equipment needs and we will be happy to help. This entry was posted in Industrial Mixers. Bookmark the permalink.